Hudson’s Bay Canada has a new sale every day during their 28 Days of Deals. Today only you can save 35% off women’s pants, skirts, jeans, and more! 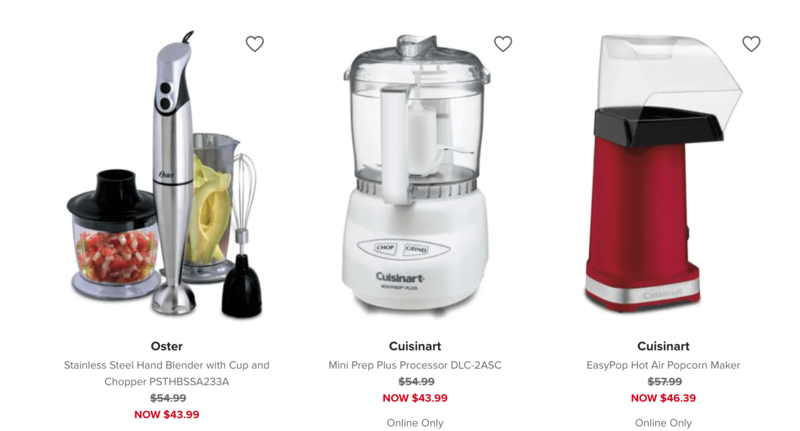 Furthermore, you can save up to 20% off brunch essentials and small appliances such as coffee machines, waffle makers, kettles, and much more.